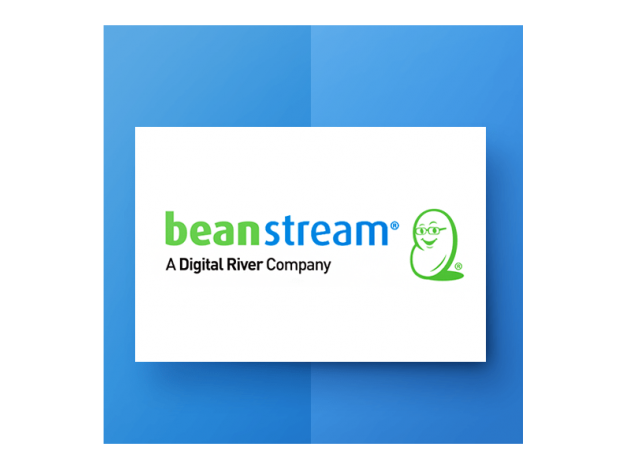 The Beanstream online credit card processing gateway supports Canadian and US dollar transactions for the most popular credit cards - including Visa®, MasterCard®, American Express, Diners, Discover as well as several private label cards. For Canadian merchants only, INTERAC Online service allows consumers to pay for purchases directly from their bank account as they would when using a debit card at a traditional bricks and mortar store. 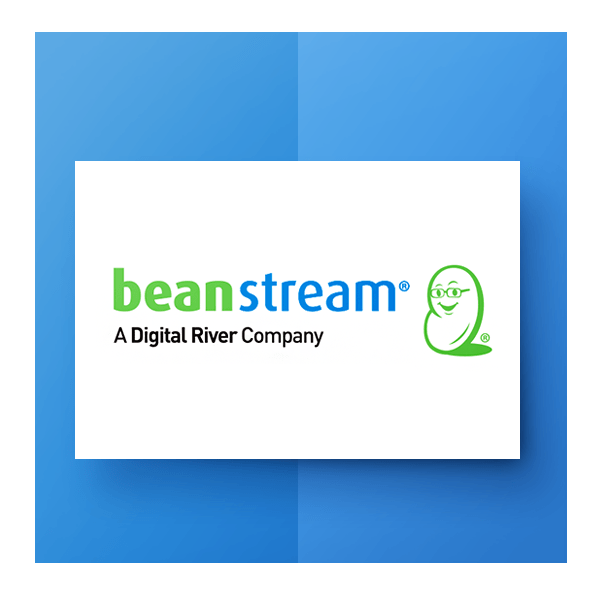 INTERAC Online purchases are completed in real time like credit card transactions; however the transaction process flow incorporates several additional steps. 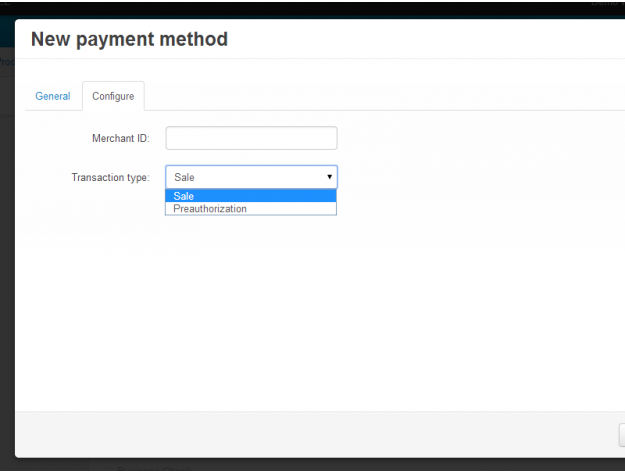 This guide provides an overview of the INTERAC Online transaction processing service along with information on basic setup and administration. 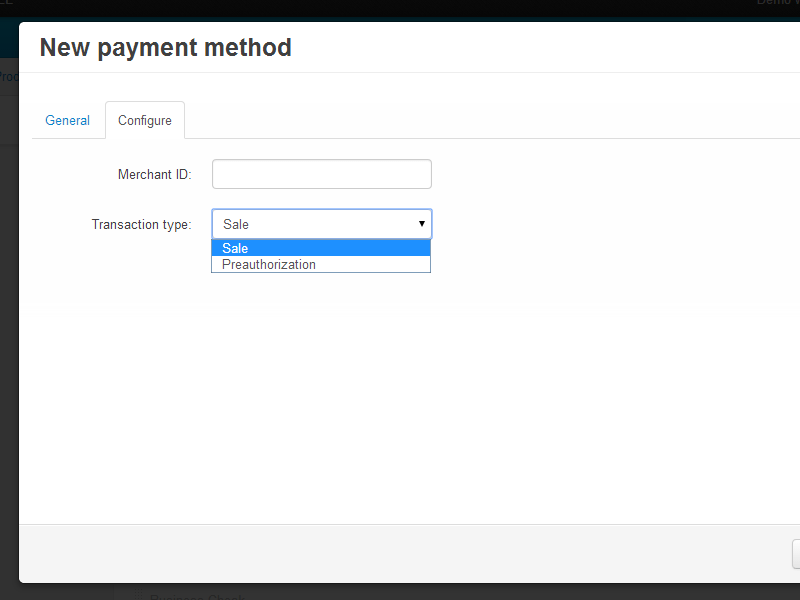 The module implements only basic integration. We did not implement additional services like refunds, recurring billing, e.t.c. If you need them or want us to adapt this module to another CS-Cart/ Multi-Vendor version, feel free to contact us. Great addon! Very useful for our store. Thank you E-com Labs! Works perfect in our CS-Cart version 4.3.1.